There are many smartphone apps designed to help make our financial lives easier. 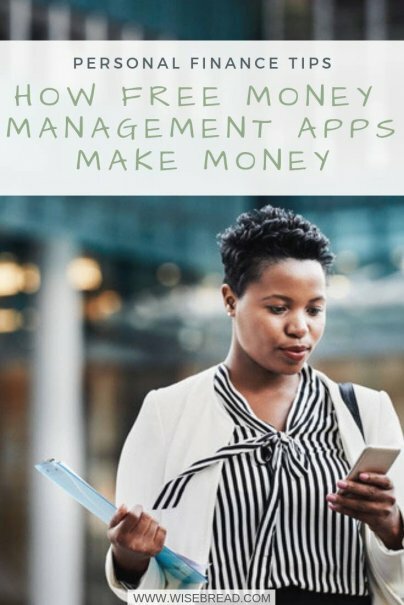 It’s now possible to manage nearly all aspects of our money — from budgeting, to investing, to sending money and making payments — through an app. And since many of these apps are free to use, it prompts the question as to how the operators make any money. The business model for apps varies, but there are a variety of revenue streams ranging from advertising and referrals to subscription premium services. Let’s take a quick look at a half dozen of the most common financial app categories and their business models. Do you need to pay someone, but don’t have cash and don’t want to bother with a check or money order? You can use money transfer apps to make payments and transfer cash instantly. In most cases, the app links to a bank account or credit card. These apps, which often also have desktop versions, allow users to link all of their financial accounts in order to see their full monetary situation in one view. This allows for easier tracking of spending and income, and there are some handy budgeting tools. Mint and Personal Capital are two of the more popular account aggregators.